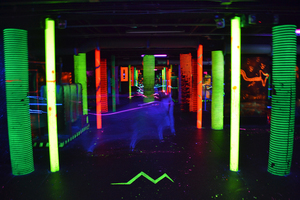 The Lazement boasts over 10k square feet of pure Laser Tag excitement! 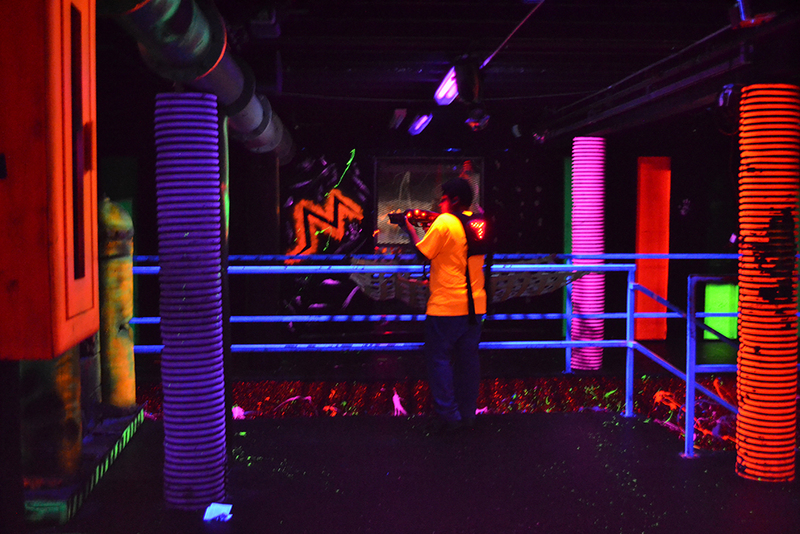 With rockin' music, bright lights and a huge trench, McDermont X offers the best Laser Tag experience in the Central Valley! 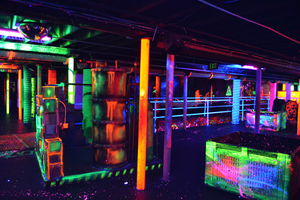 Cost of one Laser Tag game is $5. 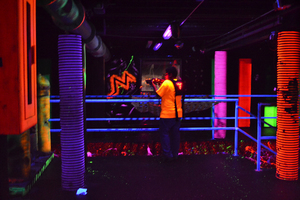 Deluxe and Premium Members can use their monthly membership bonus and fans must pay using a Bonus Bucks card. 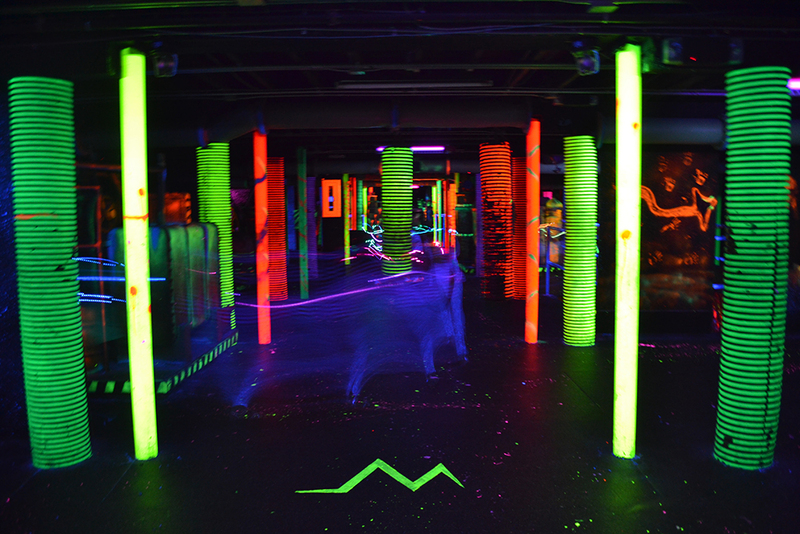 Check out our Special Offers section for promotions including Laser Tag! 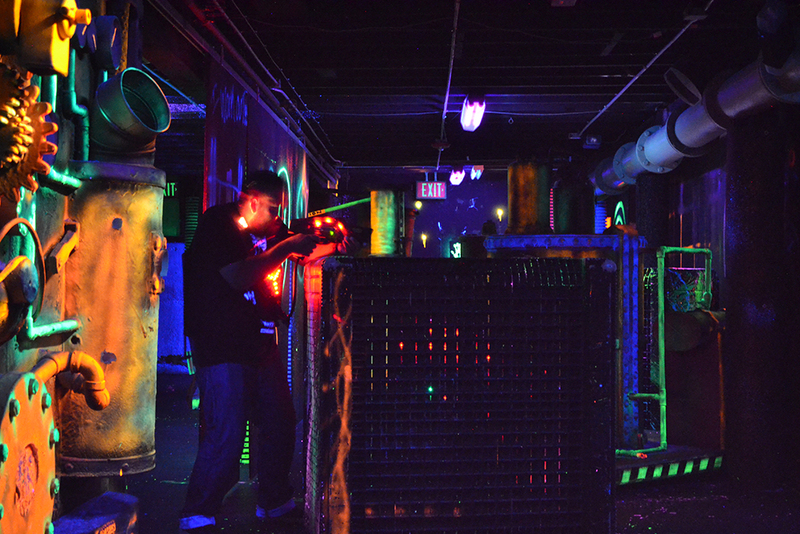 Interested in reserving or renting Laser Tag for your group? You can reserve Laser Tag exclusively for one hour at a price of $200. 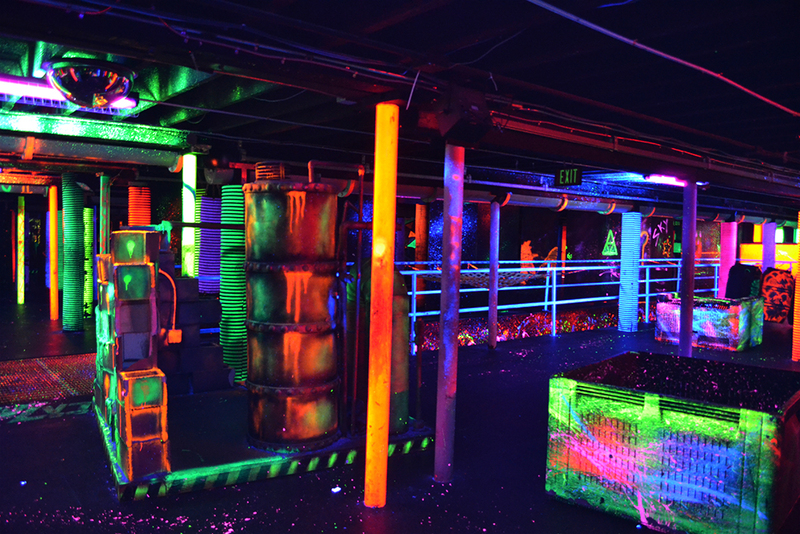 Reservations can be made by calling (559) 562-3326.